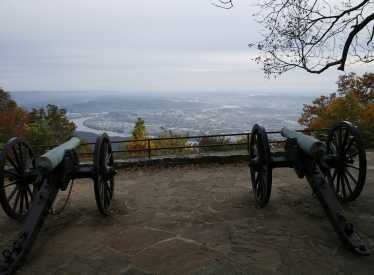 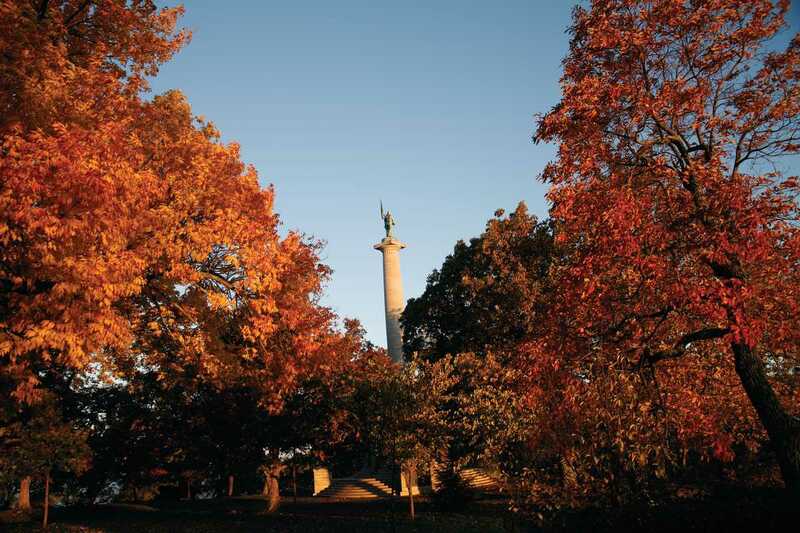 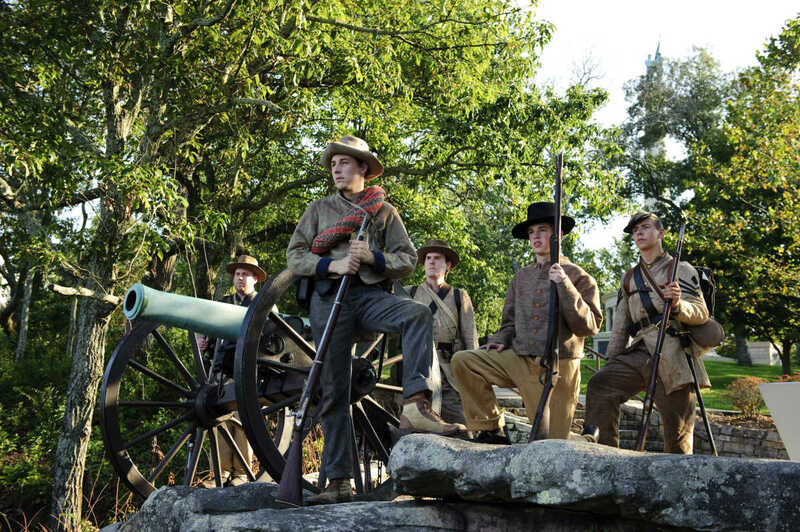 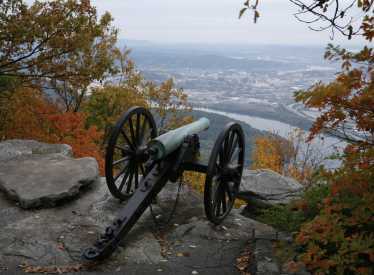 A unit of the Chickamauga and Chattanooga National Military Park located on Lookout Mountain. 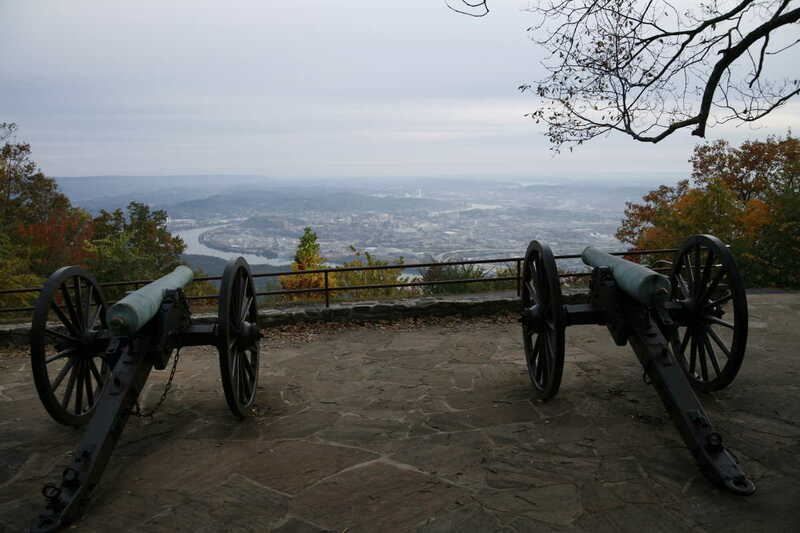 The site of the Civil War battle commonly referred to as "The Battle Above the Clouds." 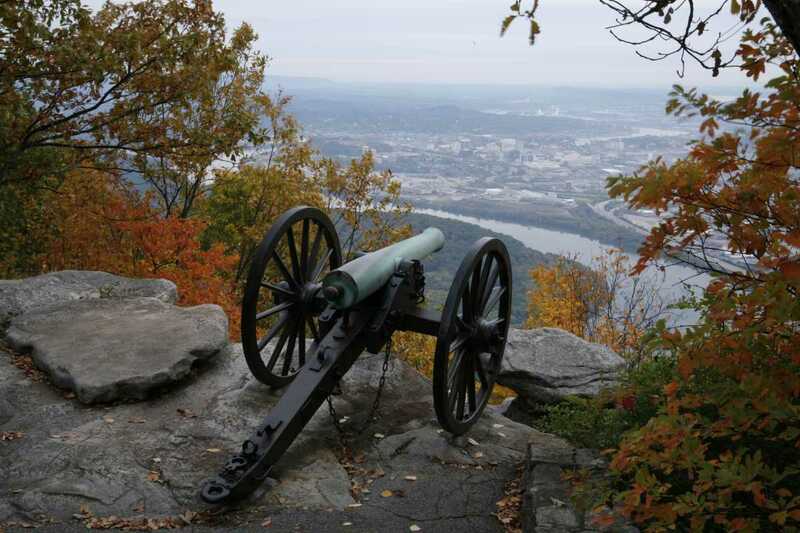 The visitor center houses a 33' by 13' mural painted by James Walker, an eyewitness to the battle, and has several short audio-visual presentations about the painting and battles for Chattanooga. 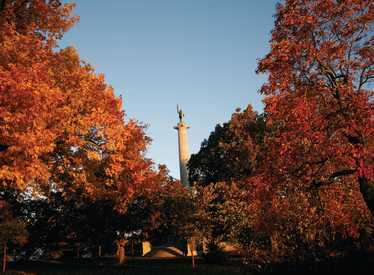 Point Park hours of operation (Eastern Standard Time): Open daily 8:30 a.m. - sunset. 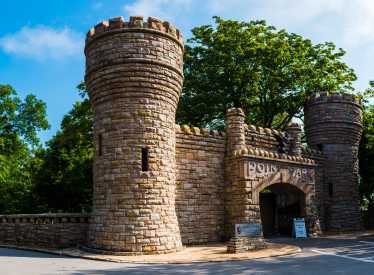 Park Admission Price: Adults $5.00, visitors with any of the America the Beautiful - National Parks and Federal Recreational Lands Passes enter free and children 15 and under enter free. 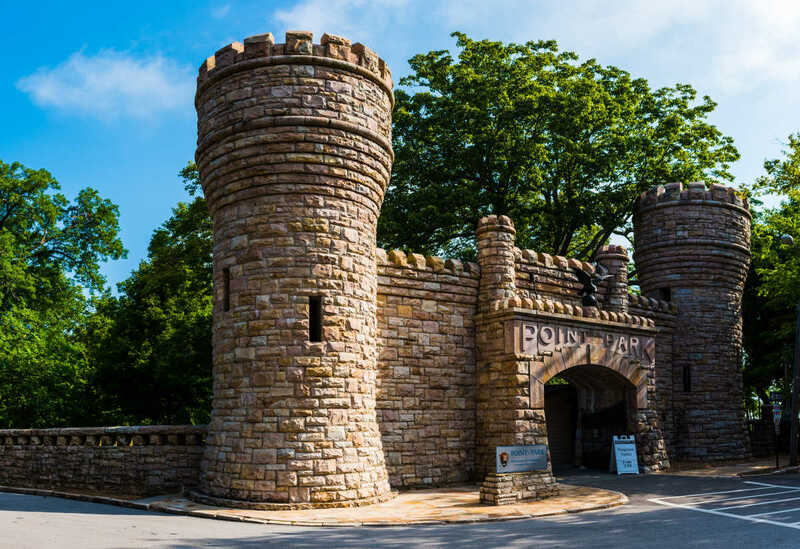 Admission to the Point Park Visitor Center is free. 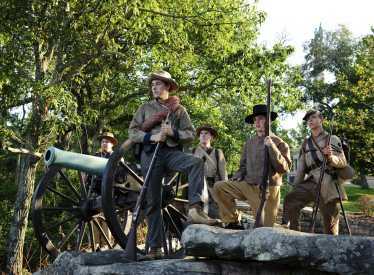 Visitor center hours of operation (Eastern Standard Time): Year Round - 9:00 a.m. - 5:00 p.m.